Free bokeh Photoshop overlays for Photoshop will transform your photos into works of art. Every person who works in photography business, and enjoys taking pictures knows about the effect, which is called bokeh. It’s an effect that gives a photo haziness and blurriness, while the background elements are out of focus. 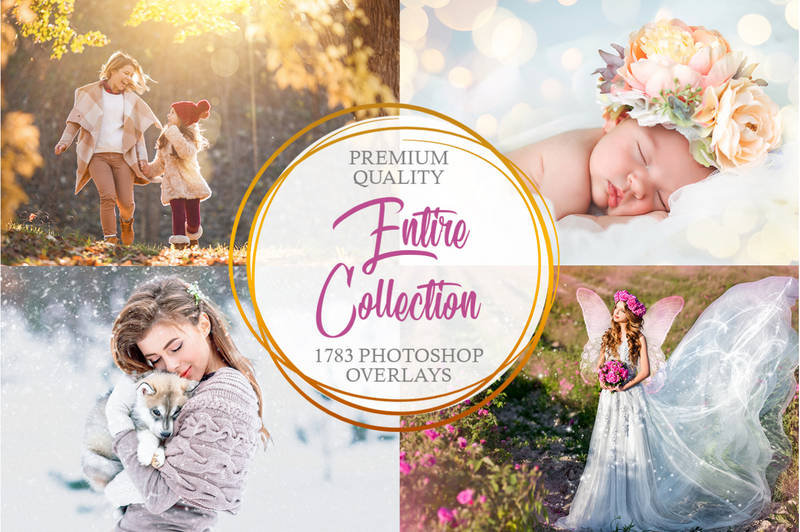 It is very difficult to reproduce it accurately, but with our collection of free bokeh overlays for Photoshop elements you can do this in no time. Creating this effect using our bokeh overlays Photoshop is pretty simple and you can do it in just 5 minutes. These settings add colorful lighting to the image, enhances the mood, attach the Bokeh effect and, finally, make the image brighter. 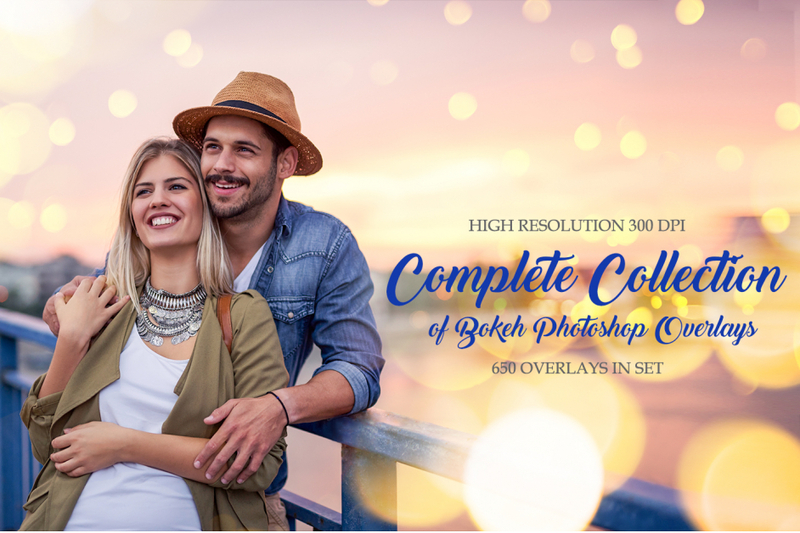 Our collection of free bokeh overlays for Photoshop will help you enhance the mood of your photography. 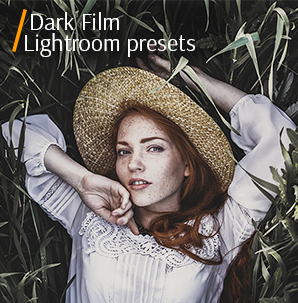 It consists of Bokeh overlays of different sizes, hues, and layouts. It should be noted, that different Photoshop bokeh overlays will suit different backgrounds. They can easily be applied to all of your projects and are most commonly used for web design, invitations, card-making. PS Overlay #2 "Motion Background"
PS Overlay #3 "Smooth Lights"
PS Overlay #4 "Holiday Sparkles"
PS Overlay #5 "Party Glows"
PS Overlay #6 "City Sparks"
PS Overlay #9 "Mirror Glows"
PS Overlay #10 "Unfocused Lights"
Add some magic to your photos with the help of free bokeh overlays for Photoshop elements. 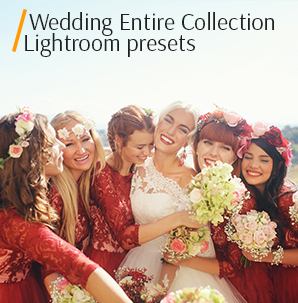 Regardless of the genre of your photography, they will beautify your images in a single click! The bokeh effect is divided into three main types: low, even and high brightness. 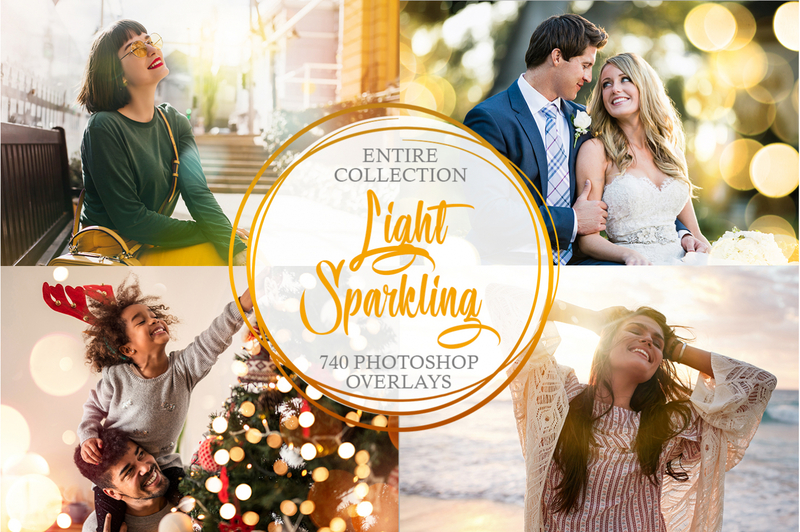 All of which are presented in our collection of free bokeh overlays for Photoshop. The first type is characterized by prominent bright edges and low amount brightness in the center of the frame. The second is rather harmonious. It provides an equal distribution of brightness and an optimal color solution. The last one features faded edges and a high degree of brightness of the elements located in the center of the image. Bokeh Light Overlay #1 "Lights"
Shoot during the golden hour, when the sun is low above the horizon. This will allow you to get a nice warm soft light on the background. This overlay #1 was taken from "Party Mood"
This free bokeh overlay Photoshop creates a soft dreamy background, makes the photo more expressive and romantic. Bokeh Photoshop overlay will also make it look like the picture was taken on the expensive lens. Remember, a blurry spot in the background will give the picture a unique charm and bokeh overlays Photoshop will then create a special mood. Bokeh Overlay Free #2 "Motion Background"
Try to retouch the pictures taken from the bottom angle with a large distance between the object and the background, where there is a noticeable area that is out of focus. This overlay #2 was taken from "Party Mood"
The layer will add multi-colored small lights to your photo, thus creating a mysterious and magical atmosphere. This beautiful bokeh overlay Photoshop free will work great with wedding, portrait and landscape images. It will work particularly well with portrait shoots and marketing boards. Choose pictures of the city night lights, illuminations, illuminated advertising - all this looks very impressive in combination with bokeh overlays Photoshop. Bokeh Overlay Photoshop #3 "Smooth Lights"
Use the frame in which sunlight reflects off the water. This overlay #3 was taken from "Party Mood"
Small glowing lights will look well on your pictures and emphasize the main object at the same time. Use this Photoshop bokeh overlay free to produce stunning results. Choose pictures with natural light. Note, if the sunlight shines through the leaves in the photo, the attractive bokeh Photoshop overlay on light areas will perfectly end the composition. Bokeh Overlay #4 "Holiday Sparkles"
Use photos with shallow depth of field. The bokeh Photoshop overlay will create a surprisingly atmospheric image. This overlay #4 was taken from "Party Mood"
It produces soft light in various hues. This free bokeh overlay Photoshop will give your images a bit of flare. Bokeh Photography Overlay #5 "Party Glows"
This Photoshop bokeh overlay free is great for winter portraits. This overlay #5 was taken from "Party Mood"
This bokeh overlay Photoshop free complements the entire composition of the picture and appears as a part of the whole idea. Photoshop bokeh overlay free adds the decoration to the frame, making it more attractive due to such a contrast of details (very clear and very blurry). Light Bokeh Overlay #6 "City Sparks"
The night lighting in the streets of the city hides great potential. Add bokeh Photoshop overlay to experiment with these photos. This overlay #6 was taken from "Party Mood"
This free bokeh overlay Photoshop can be called the “Cream Bokeh”. It is designed to create a proper blurring, without noise or various round spots. In this case, the blur becomes the consistency of cream. Retouch photos that have certain elements or objects on which the emphasis is placed. Such pictures in combination with free bokeh Photoshop overlays for Photoshop will look attractive. Free Bokeh Overlay #7 "Yellow-White"
It is better to choose a less homogeneous background if you plan to use Photoshop bokeh overlays - the picture will be more interesting to look at. This overlay #7 was taken from "Party Mood"
This layer will give you a bokeh effect, in which bright circles (discs) of light are very pronounced in the blur zone. This bokeh overlay Photoshop free will complement the pictures of the evening and night scenes very well. 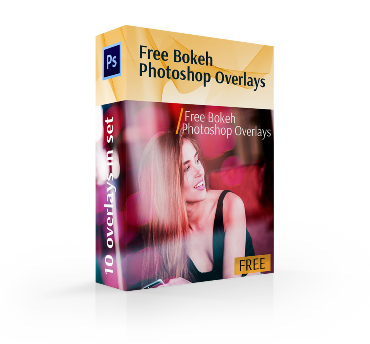 For this Photoshop bokeh overlay free choose a photo with good illumination. It provides us with a solid background, which is necessary for this effect. Bokeh Lights Overlay #8 "Fall"
There is a large number of various luminous objects, that will give the texture an interesting feel. This overlay #8 was taken from "Party Mood"
This one stands out among the other free bokeh overlays for Photoshop elements. It enriches your photography, ensuring that it acquires character and a new charm. Photoshop Bokeh Overlay #9 "Mirror Glows"
Use bokeh overlays Photoshop to retouch Christmas, portrait or wedding photography. This overlay #9 was taken from "Party Mood"
This layer will spread glowing lights across the entire surface of the photo. 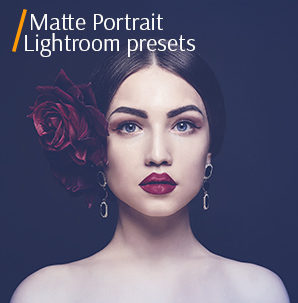 Experiment with it to create interesting light effects and turn your photo into a visual art. Complete the photo with glistening water, Christmas trees, glassware, burning street lanterns in the background with free bokeh overlays for Photoshop. Free Ps Overlay #10 "Unfocused Lights"
Choose a photo where a subject is in the foreground, and the background is filled with small contrasting objects. This overlay #10 was taken from "Party Mood"
Something that separates this layer from all the other Photoshop bokeh overlays is that "light discs" have a special feature - the transition from the light inner part to the darker outer part.Free bokeh overlays for Photoshop are of great importance for portrait photography, where the photographer usually seeks to obtain a shallow depth of field to draw attention not to the background, but to the subject of photography. Pictures with the bokeh effect are sometimes simply fascinating. When photographers look at them, it pushes them to experiment with new concepts. Try our free bokeh overlays for Photoshop and get new ideas to spark up your creativity.